Al Ahly are away to Aswan and are expected to secure a sixth consecutive victory that would take them a step closer towards an impressive ninth title in 10 seasons. 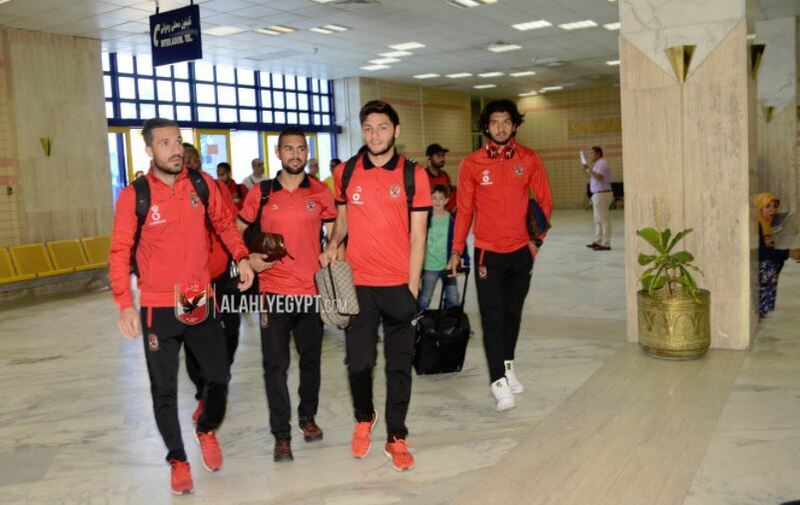 The Red Devils’ new faces, including winger Ahmed Hamoudi and Ivorian striker Souleymane Coulibaly, are quickly gelling into the team, giving coach Hossam El-Badri a welcome selection headache in the crucial part of the season. Ahly are leading the table with 61 points, with second-placed Maqassa on 54 and fourth-placed Zamalek on 40 but with a game in hand.